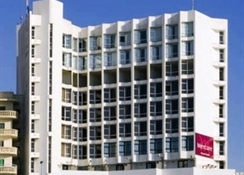 The luxurious Mercure Alexandria Romance Hotel is situated on the sandy beaches of Alexandria, overlooking the sapphire blue Mediterranean Sea in one of the most exciting and intriguing settings in Egypt. This superb 4 Star hotel is a comfortable base for business and pleasure travellers alike with full business services and a host of leisure facilities. The 81 tastefully furnished guestrooms have a peaceful atmosphere combined with modern amenities. Guests will particularly enjoy the breathtaking views, the opportunities for fine dining, and the warm hospitality and excellent service. Nozha Airport is 10 km from the hotel. 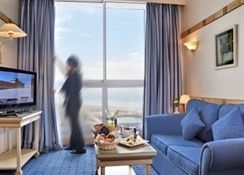 Local Tips: Located in a prime spot close to the city centre, the hotel is near to Bibliotheca Alexandrina and all the famous city attractions. The Alexandria Sporting Club 18 hole golf course is only 20 km away. 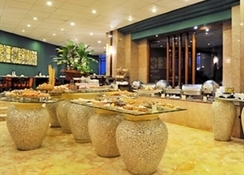 Food, drink and entertainment: Bed and Breakfast accommodation with an option for Half Board. The Mermaid Restaurant is open 24 hours and offers refreshments and snacks as well as international, French and local dishes in a relaxed atmosphere. Le Clovis has stunning French cuisine from 7pm to midnight. 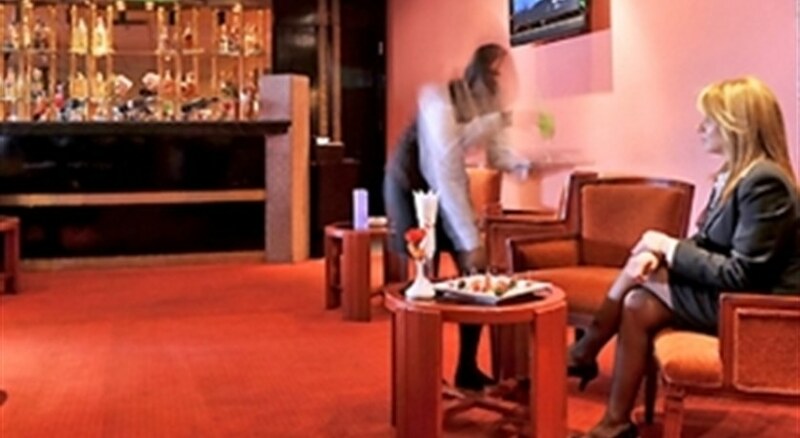 The Mecure Bar is the best place to enjoy cocktails from 5 pm to midnight and the Romance Club Disco is open 24 hours all week. Christmas Eve and New Year's Eve gala dinner with supplement (mandatory). The hotel has Billiards/snooker and bike rack facilities. 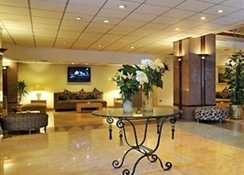 Additional: 24-hour reception, multilingual staff, currency exchange, concierge service, tour and travel information, dry cleaning and ironing service, Laundromat, safe deposit box at reception, wheelchair access, porter, 24 hour room service, Wi-Fi access, business centre, secretarial services, photocopying and fax service, 5 separate meeting rooms with state of the art audiovisual equipment and adjustable seating arrangements, group discounts, gift shop, news stand, car hire service desk, public and private parking. Single room rate policy means one adult and one child of 2 children in own room. 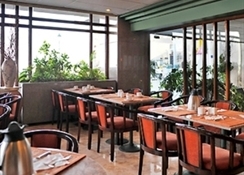 The Mercure Alexandria Romance Hotel features 81 stylish rooms with bathroom facilities including bathtub, hair dryer (at reception), make-up/magnifying mirror, shower, and telephone in bathroom. Room amenities include air conditioning, safe deposit box in room, ice machine, smoke alarms and sprinklers, 220/240 V AC, mini bar, Satellite TV, voicemail, direct dial telephone, high speed transmission line, RJ 45 outlet, security peephole, and coffee/tea making facilities. Free baby cot on request. Honeymoon VIP treatment. 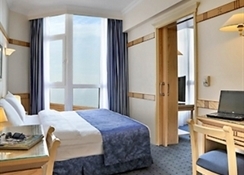 Room categories include Standard room and Junior Suites each with 1 double bed or with twin beds.